Welcome to our final episode on Karuho Shiina’s contemporary classic. Shojo & Tell host Ashley and shojo manga connoisseur Caitlin Moore FINALLY get to reflect on what went down between Ayane and Pin (how it was all handled was such a pleasant surprise!). Plus, Kurumi finally gets her time to shine in our elaborate alt ending where she ends up with Sawako and as a contestant on TERRACE HOUSE (this episode involves a lot of fanfiction-making). And most importantly, Ashley and Caitlin rank Pin’s hairstyles (some are much better than others). 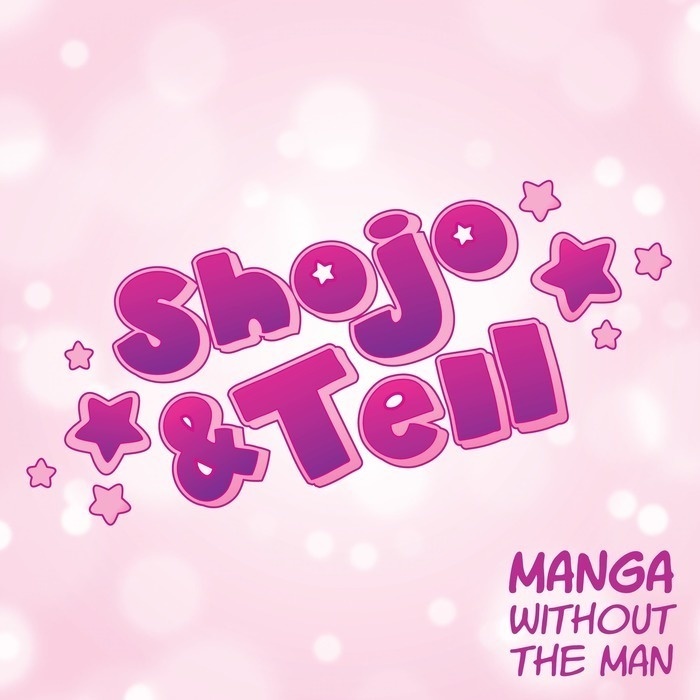 We hope this manga reached you! Outro song: “My Love All For You ‘Kimi ni Todoke...’” by MAY’S [ending song of the second season of the Kimi ni Todoke anime]. It’s available in American iTunes.